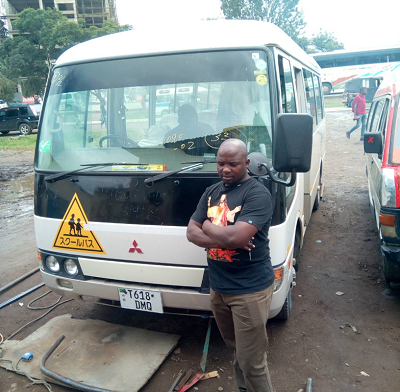 I recieved my Mitsubishi Rosa in excellent condition Iam very happy Please if you want to buy a car please buy BEFORWARD I will never regret Iam a living testimony. Thanks BF! The vehicle arrived as advertised. The condition of the engine is still good which is the most important part of the vehicle. I will definitely order more vehicles in the future. Great customer service from these guys try them out you won’t be disappointed. It was nice doing business with the world's number ONE car exporter. I received my vehicle so intact. Thanks.